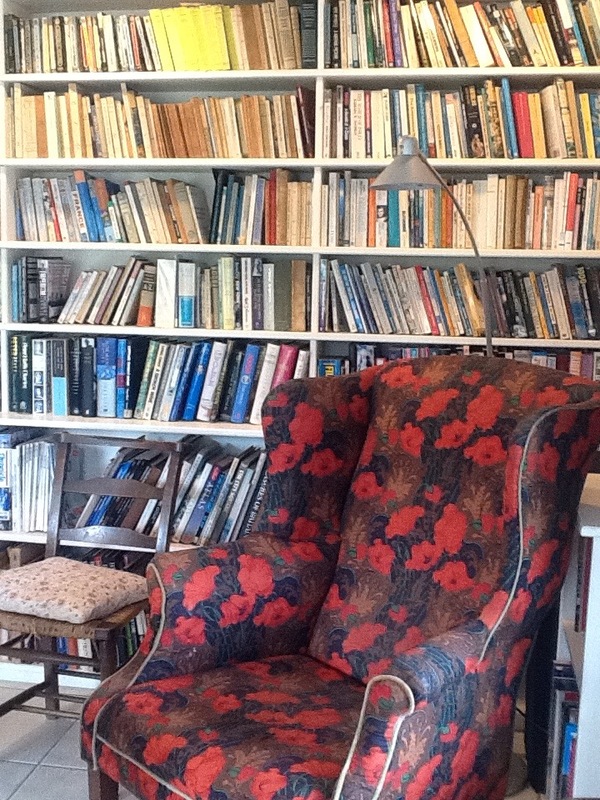 We are delighted to share with you our personal and eclectic selection of books. 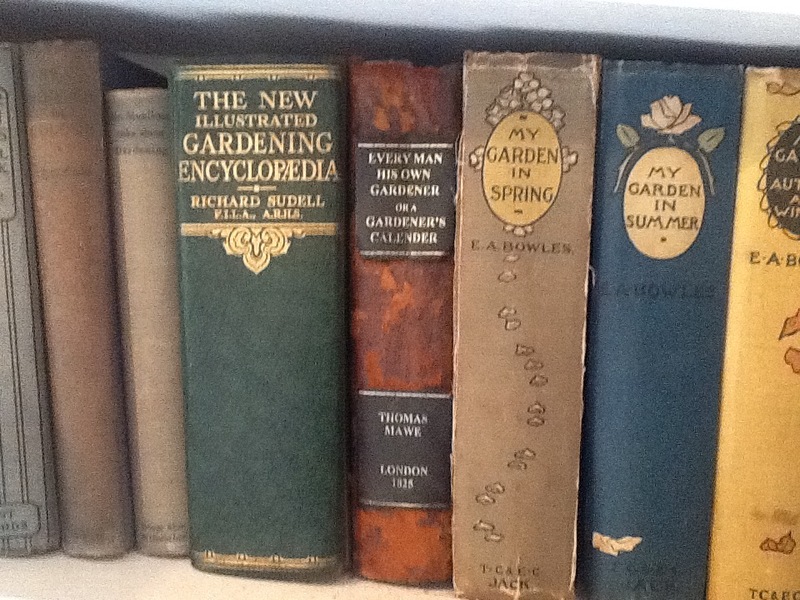 Located at the Orchard end of the Long Barn, the Library has an extensive collection of books and journals on gardens, gardening, plants, landscape and nature subjects. It also houses our collection of books on art and artists. The Library affords a tranquil place to sit and read. Tea and coffee is available – self-service, payment in the tin please. Books can of course be taken into the garden to relax and enjoy in one of the many places to sit. However, this is not a lending library but purely our own private collection of books and magazines to refer to and enjoy whilst you are here. Please always return the book to the shelf whence you plucked it. From Karel Capek to Tim Richardson, with not everything in between but quite a lot! From time to time, we also host private exhibitions from local artists. See Events & Exhibitions for details.